ME: It’s not my job to convince you of anything, Sensei. R: Teacher, you just told us not to believe our teachers. ME: “Believe nothing merely because you have been told it.” What do you think that means, R? I can guarantee is does not mean to disbelieve your teachers. ME: S, believe nothing merely because you have been told it. This interplay of conversations had me thinking about my job as a teacher. What is my job? Why do people come to me to be taught? How are my students benefitting from my teaching? My job as a teacher is simply this: Share knowledge and wisdom I have obtained through study, practice, and experience with those who are willing to learn from me. My job is not to convince the student that my way is the right way; rather, it is to show them how that knowledge and wisdom will work for them in their own practice. So why do people choose me as their teacher? I actually have asked this question of my students, and their answers boil down to (1) They like the way I play (I am setting an example of the type of musician they wish to become); (2) They admire how easy and effortless I make it seem (they see that the techniques I teach them work as I apply them in my own playing); (3) They see how the techniques I teach actually work for them (My lessons agree with their own reason and common sense); and (4) They see how much fun I have and the effect my playing has on others (conducive to the good and benefitting the welfare of all beings). How do my students benefit from me being their teacher? Well, my definition of success, with regards to music, is the integration of knowledge and application of the principles and techniques I teach. In other words, they benefit from my teaching when it works for them; when they, too, are able to experience the joy of playing easily and effortlessly. In return, I receive a huge amount of satisfaction, gratification, and joy when I see them succeed. Add that to the money they pay me for lessons, and you have the reasons why I teach. 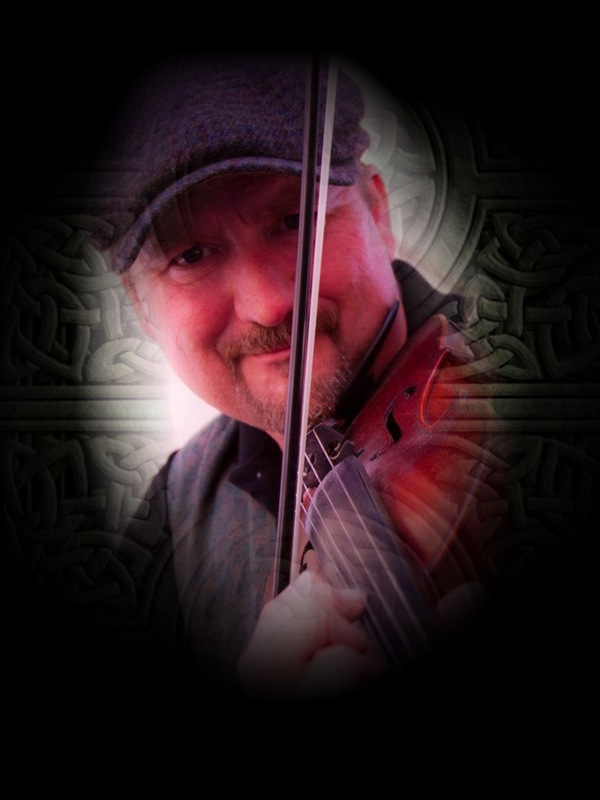 Learn to play fiddle the FAST, EASY, and FUN way!